Before you invest or sell a property in Port Macquarie, Aspire Building & Pest Inspections should be your first port of call to thoroughly assess its value and condition through our Building & Pest Inspection Reporting services. At Aspire Building & Pest Inspections Port Macquarie, we understand that selling or investing in a property is one of the biggest decisions of your life. Purchasing a property should be a well informed decision, that’s why we believe knowledge is power. Encompassing more than 23 years experience, we’re a reputable timber pest & building inspection service on the Mid North Coast. We provide honest and specific inspection reports that will be provided to you in the same day as the inspection. At Aspire Building & Pest Inspections Port Macquarie, we’re proud members of the Master Builders Associated and we are dedicated to further continuing our education every year in termite & property inspection reporting. 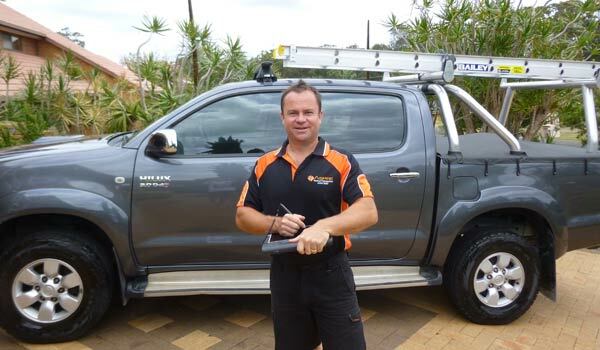 When you employ Aspire Building & Pest Inspections Port Macquarie, you can rest assured you’re in good hands. To provide you with further peace of mind, we have Professional Indemnity Insurance as well as Public Liability Insurance. Contact Aspire Building & Pest Inspections now on 0468 478 587 for all your Building Inspections and Timber Pest Inspections Port Macquarie needs!